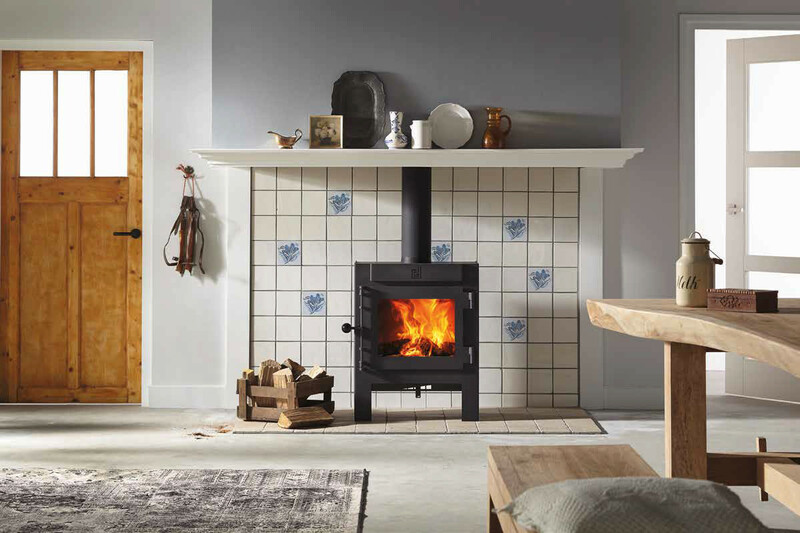 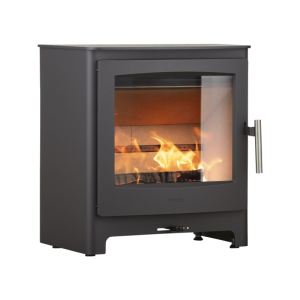 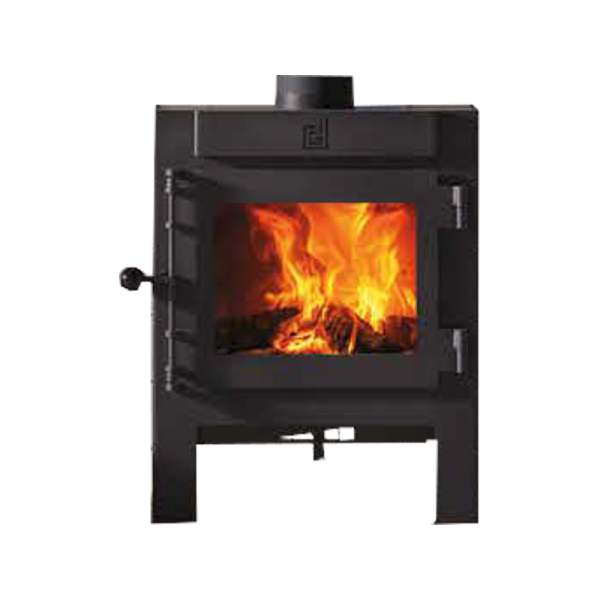 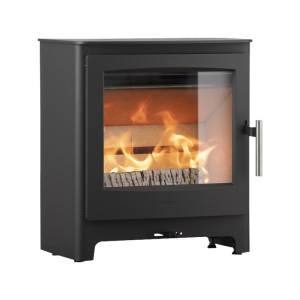 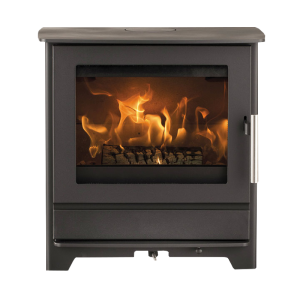 The Jannik Large wood stove is perfect for installation on an existing hearth. 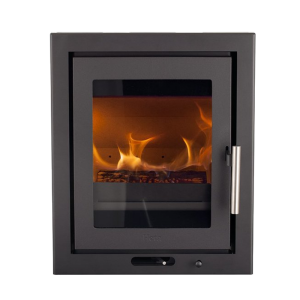 The practical door handle allows for easy access to the stove interior. 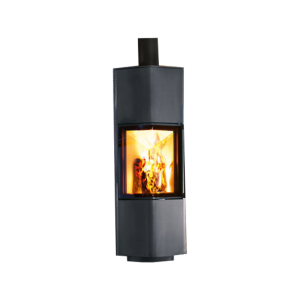 The air slide helps you to regulate the air supply and, as a result, the heat output. 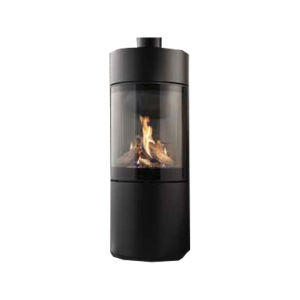 Connection (chimney) Ø 130 mm and Ø 150 mm.